Trevor joined Ethinvest in 1997 having just returned from 6 years in South America working in economic development. Prior to that he was employed as an economist with one of Australia’s major banks and AP Dow Jones Telerate. Trevor graduated in Economics at Sydney University and has an MBA from Eastern University in Philadelphia. 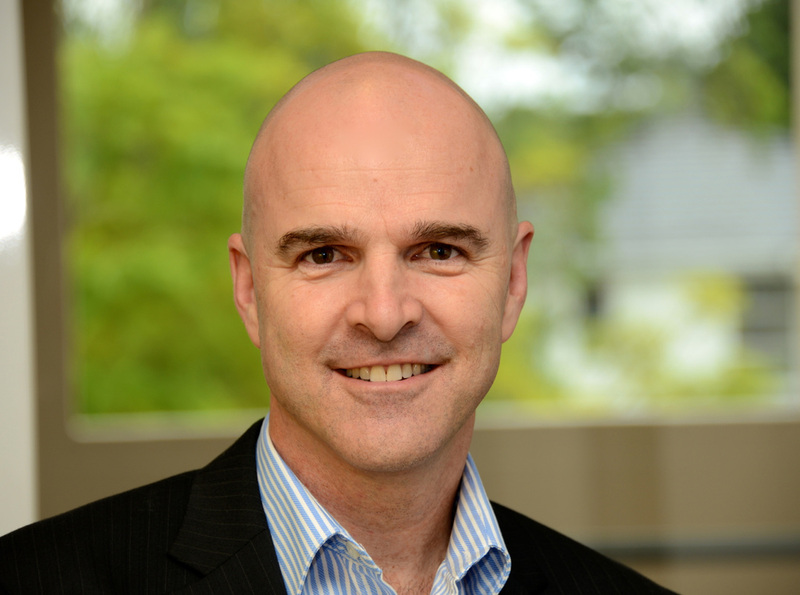 He was awarded Certified Financial Planner status having completed the Deakin University program in 2003. Trevor has a long-standing interest in development and advocacy, until late 2010 he chaired the board of TEAR Australia. He is a keen cyclist and enjoys reading and current affairs.